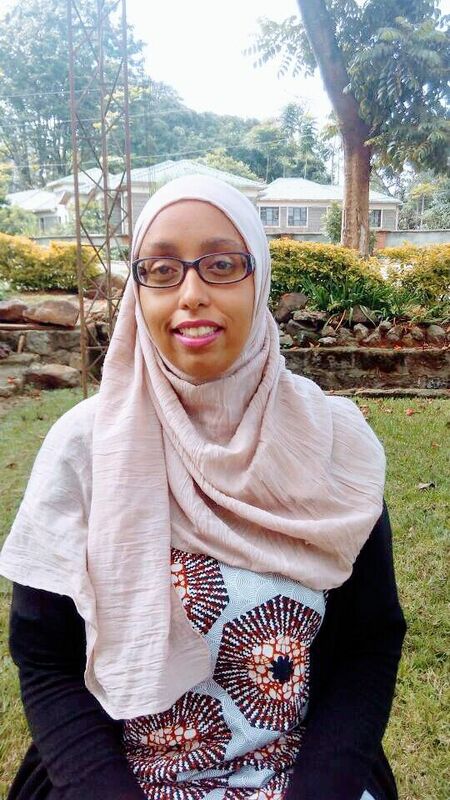 Deqa Saleh is the Cash and Social Protection Advisor at Adeso and provides technical support and guidance to field teams in Kenya and Somalia. She has over 10 years of experience working on humanitarian and development programs, specializing in program management of cash and social protection interventions. She is also a facilitator of Adeso-designed training workshops on cash based interventions, undertaking training workshops in numerous countries such as Ivory Coast, Malawi and Central African Republic in both English and French. She is currently the co-chair of the Somalia Cash Working Group.